Advocates of accountability and fiscal responsibility in Colorado recently achieved a major victory when Governor John Hickenlooper vetoed a controversial economic development bill. SB 124 was designed to amend the state’s existing Regional Tourism Act, which allows Colorado’s Economic Development Commission to award portions of sales tax revenue as a subsidy to projects deemed important enough to attract out-of-state tourism dollars. If signed by the Governor, it would have increased the number of allowable projects this year from two to six. The bill was made all the more contentious by the fact that the Economic Development Commission is currently in possession of an application for the existing Regional Tourism subsidy from Gaylord Entertainment Co., which is constructing a massive hotel-convention center complex in Aurora, Colorado. The complex, located close to Denver International Airport, has been criticized for its potential to leech convention center business from Denver. 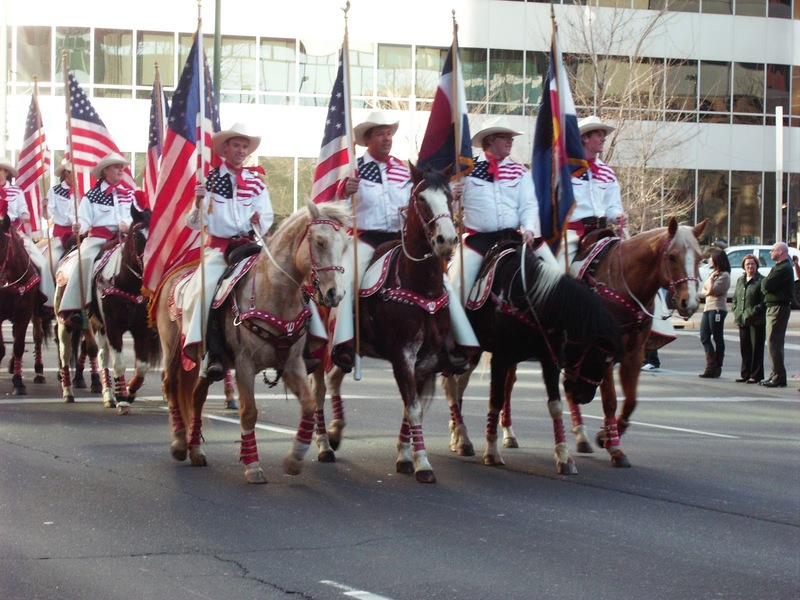 Confirming these fears, the announcement by the Western Stock Show--a Denver institution for over a century--of its intent to relocate to Aurora gave the issue a public symbol in the media. The Gaylord complex is already approved for a tax increment financing (TIF) subsidy by the city of Aurora and has applied for an additional $170 million in sales tax TIF subsidies through the state’s Regional Tourism Act. Concerns over intra-regional competition for jobs and tax revenues was not lost on Gov. Hickenlooper, who in his veto letter stated: “the [Regional Tourism Act] does not contemplate…projects that are likely to serve only the interests of a particular community.” The Governor’s decision also reflected his concern that politicizing subsidy-awarding process would reduce the program’s effectiveness and accountability. “This [veto] will help ensure the state sales tax increment revenue is used appropriately, and that the EDC is awarding projects that will in fact drive tourism and economic development…we want to ensure that the RTA process remains competitive, resulting in the most ‘unique’ and ‘extraordinary’ projects being approved,” he wrote. TIF subsidies derived from property tax are used liberally in Colorado by local governments, but the use of sales tax revenues as a subsidy has been restricted thus far. Recent years have brought multiple ill-informed efforts to deregulate and loosen rules on the TIF-ing of sales tax. Many of these proposed tax giveaways have been beaten back by a coalition of groups led by the Colorado Fiscal Policy Institute, which successfully defeated a number of wasteful business tax credit and subsidy bills this session. Congratulations to our allies on their hard-earned victory!